We have an extensive offering of esthetic services to make you look and feel your best. 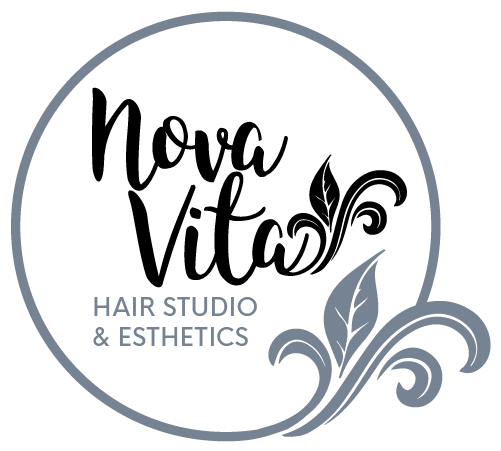 Stop by today for waxing, relaxing facials, or stunning make up work from our talented staff. Not sure what to try first? Come in and chat with us about our services or simply call for a recommendation. 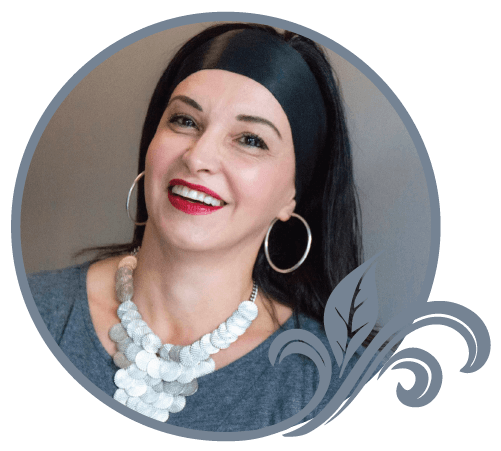 Manuela is Nova Vita’s European esthetician with over 20 years of experience. She is an eyebrow expert, with extensive knowledge in eyebrow shaping. Since Manuela only uses hard azulene wax (suitable for sensitive skin types), waxing services are less painful! She also gives decadent Aveda facials using only Aveda skin care lines that are suitable for your individual skin type. 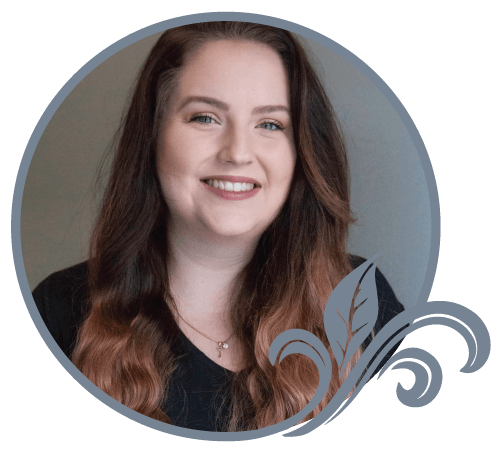 Manuela is just one of Nova Vita’s expert makeup artists and will enhance your natural beauty whether you are a bride, attending prom, or going out for a night on the town! 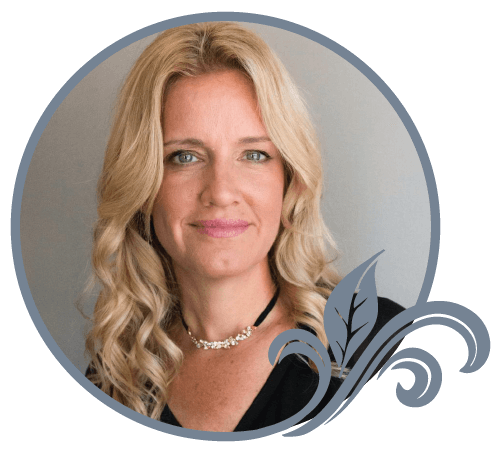 Here at Nova Vita, we employ many talented and skilled specialists to better serve you. Here are a few that we would recommend for any future esthetic needs!